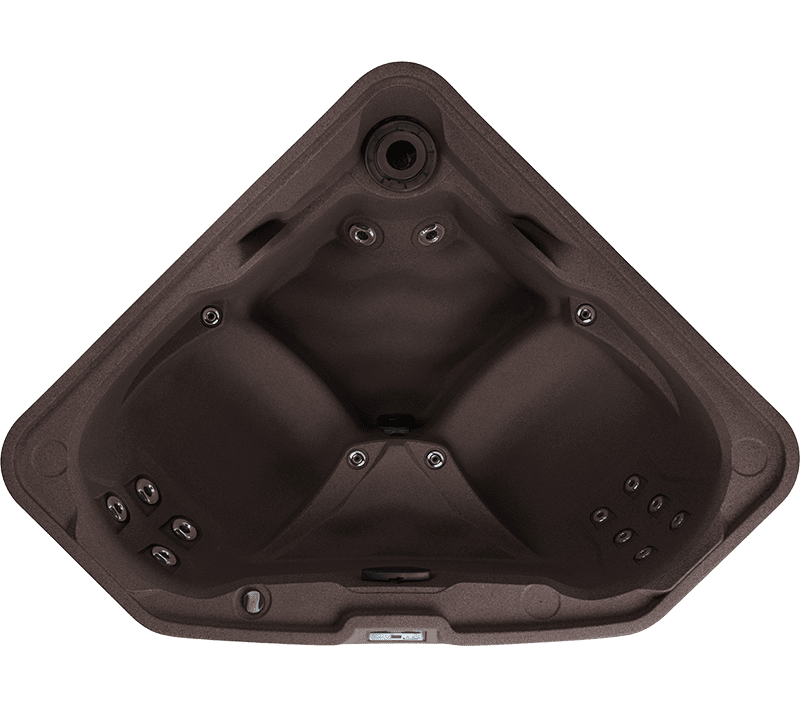 Freeflow Spas are rotationally molded, a manufacturing process which uses less material and labor than traditional acrylic hot tubs. 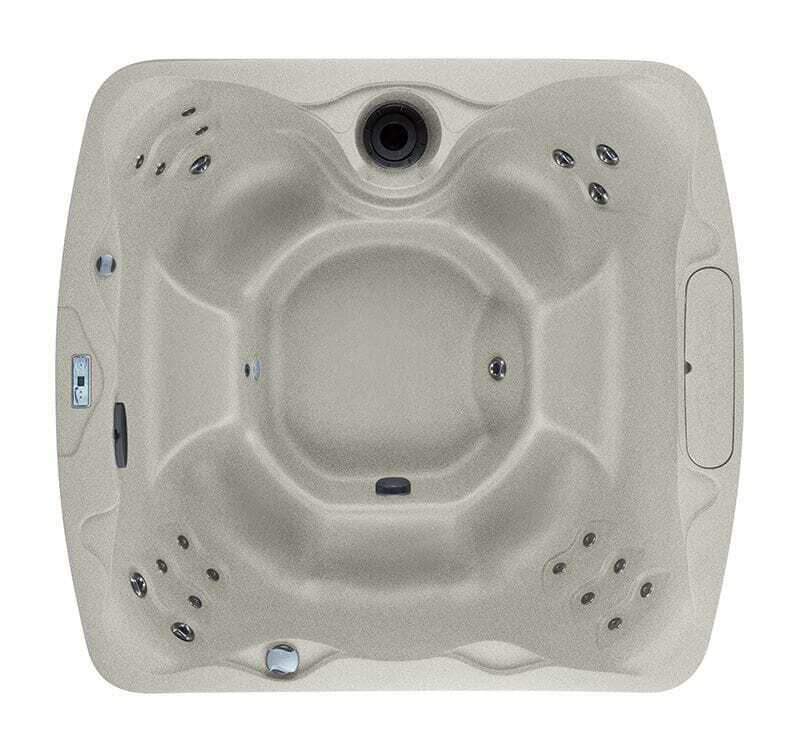 This allows us to offer affordable hot tubs starting at just $2,999! 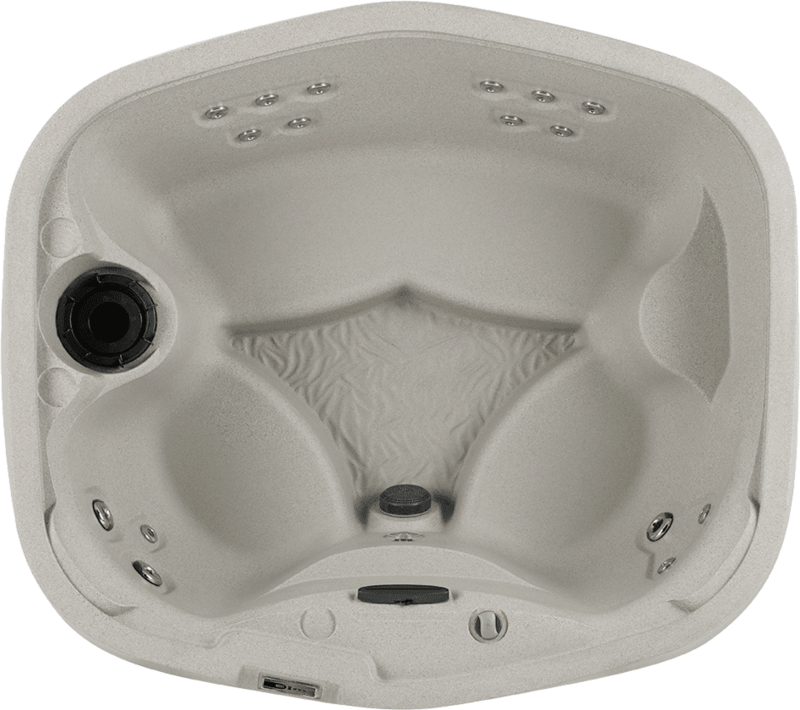 Not only are Freeflow portable spas easy to set up, but they’re also easy to maintain. 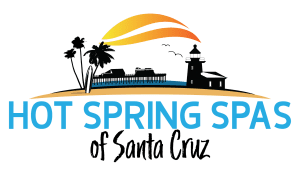 Each spa is constructed of technologically advanced polymers. 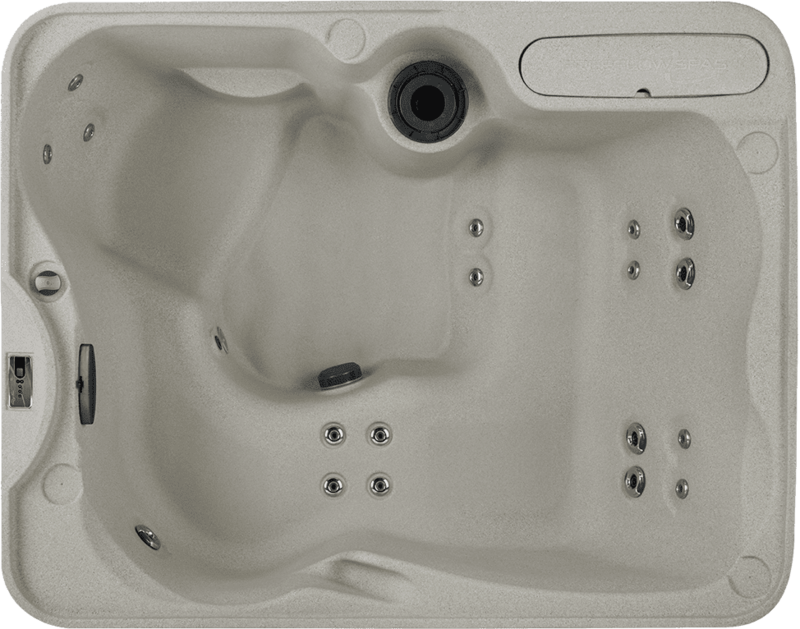 The unicast shells of our hot tubs are beautiful and RokSolid™ – virtually impervious to the elements. 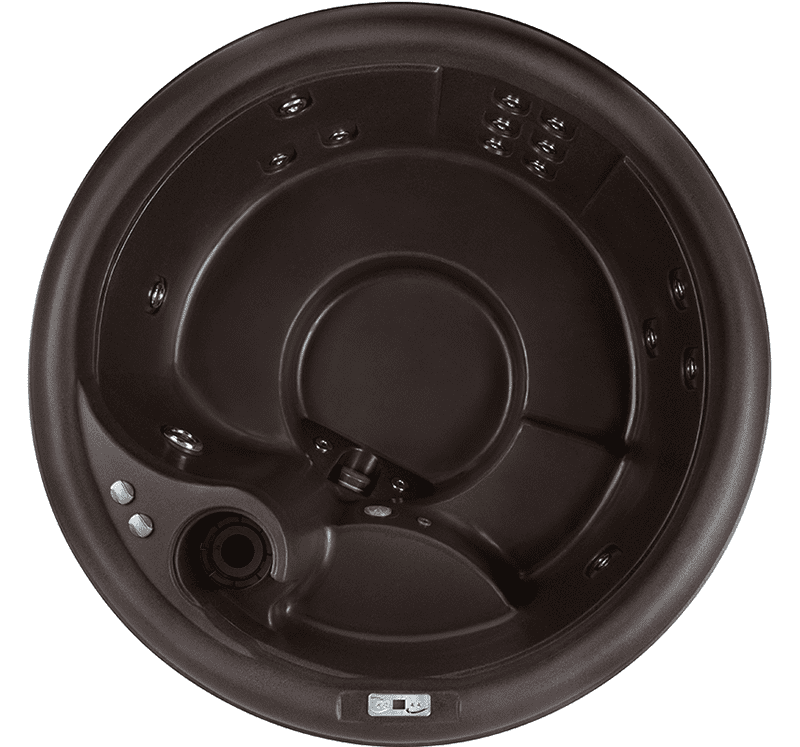 As the years go by, you’ll appreciate the low operating costs afforded you by Freeflow’s intelligent engineering. 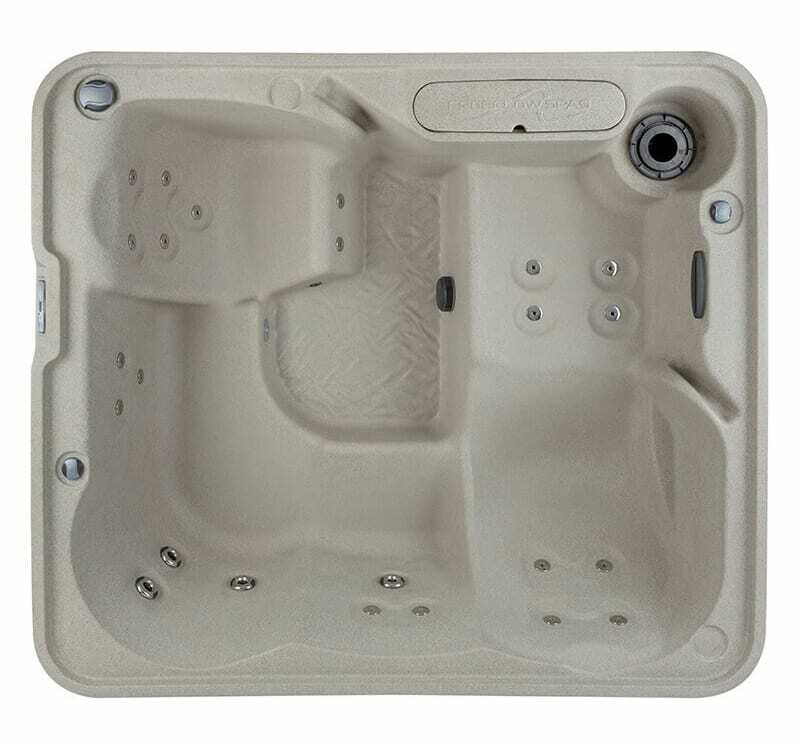 The walls of each portable spa are completely filled with polyurethane insulation to provide maximum efficiency and strength. 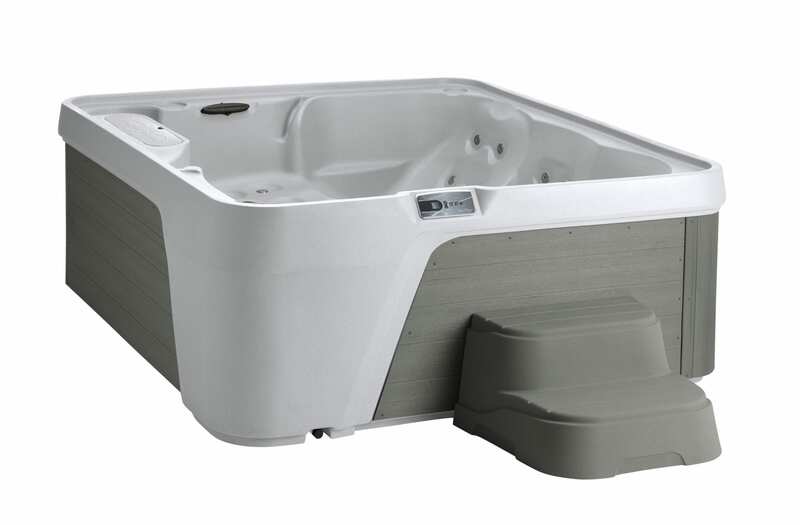 All of our outdoor hot tub models feature this kind of forward thinking. 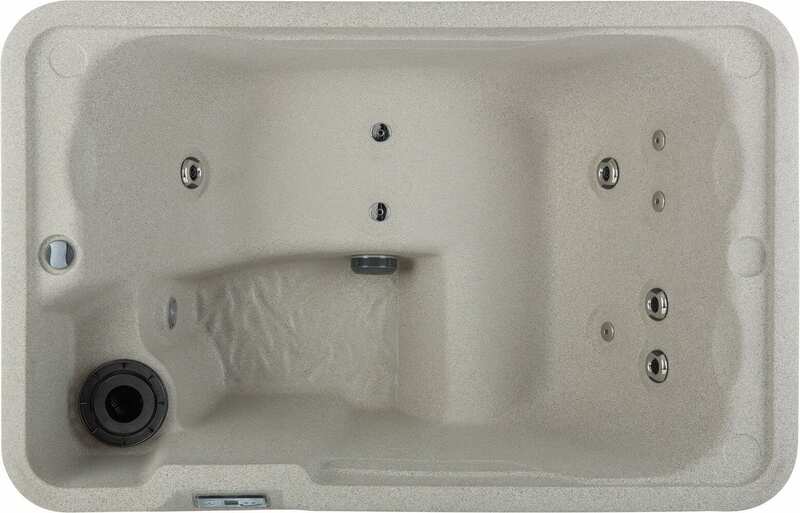 Freeflow Spas features shapes and sizes that accommodate up to 7 people. 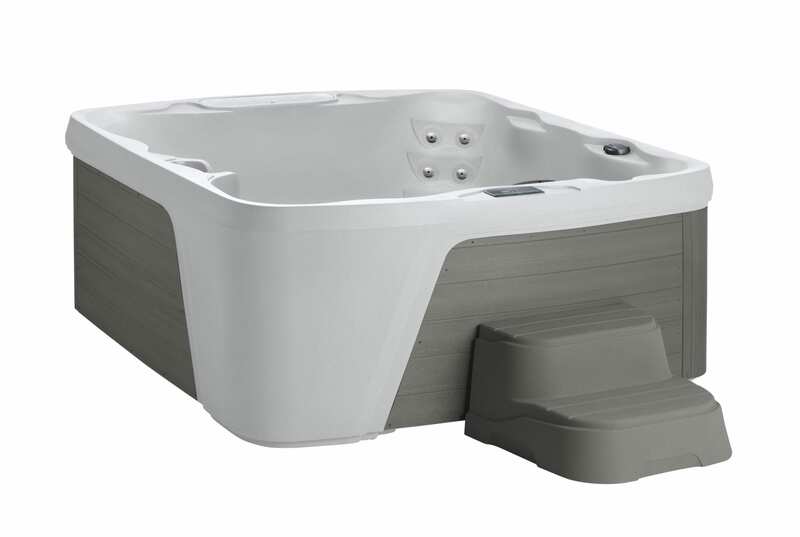 A choice between three spa shell colors is also available. 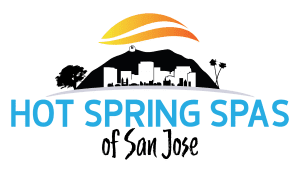 Choose your favorite design, then set it up, sink in, and relax with some friends or by yourself after a long workout. 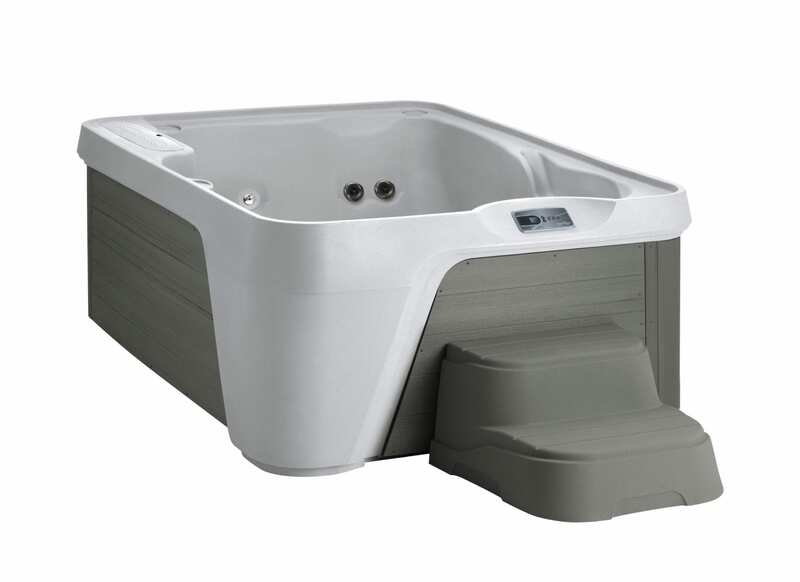 Click on the video below to see how Freeflow Spas can be sold at such a great value.